Do you know what season it is? Most people think of this as fall, but if you have sheep or goats, you also know it as breeding season! Sheep and goats are pregnant for five months, so fall is the ideal time to breed for spring kids and lambs. 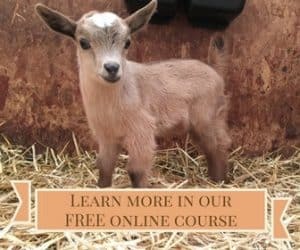 Do I need to dry up my milk goat before breeding her? No. 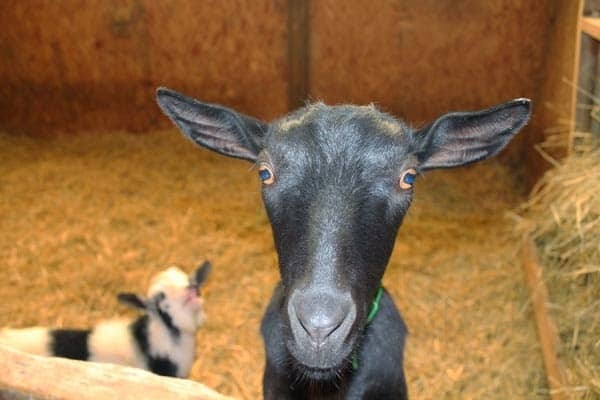 The standard lactation for a dairy goat (or cow) is 10 months, which means they continue milking through most of their pregnancy and are dried off only two months before giving birth again. This is not even a question for those with sheep because they have much shorter lactations and have already dried up long before breeding season begins. 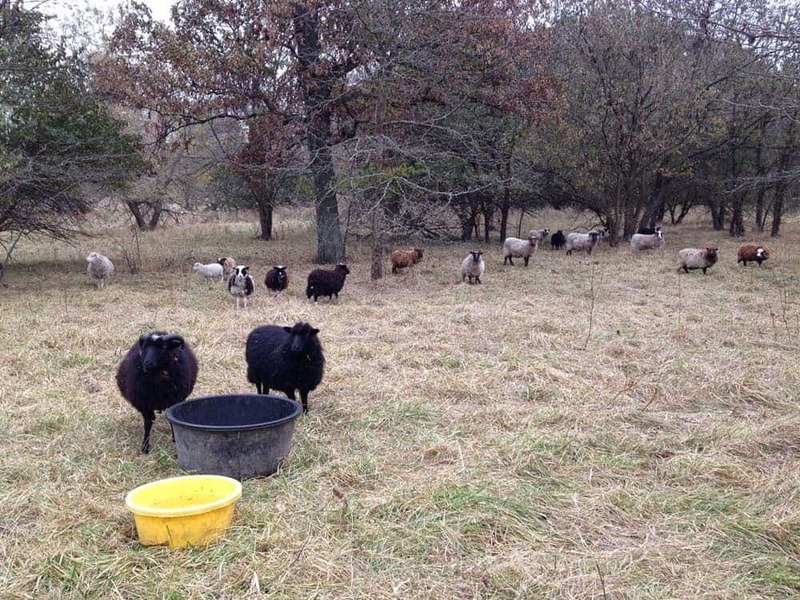 Do I need to “flush” my does or ewes before breeding? Flushing is the practice of feeding highly nutritious feed prior to and during breeding season with the idea that it will improve fertility and pregnancy rates. 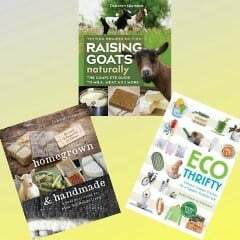 The idea is not a bad one, but ideally, your animals are always fed a highly nutritious diet. If an animal is undernourished, it will have fertility problems. Some people believe that flushing will result in more multiple births, but overfeeding an animal won’t trump its genetics, which is what ultimately dictates how many eggs are released. Can I just let my buck or ram run with the females during this time of year? It depends on whether you want a more precise due date. Goats and sheep tend to be quite prompt about giving birth around 147 day, plus or minus two or three, so if you know when they were bred, odds are much better that you will be able to be around when they give birth. Depending upon how much time you spend with your sheep or goats, it may be more or less challenging to know when the females are in heat and take them to the male to be bred at that time. Because milk goats are handled daily, it tends to be much easier to spot a doe in heat. Pen breeding is more common with shepherds than goatherds but is ultimately a matter of personal preference.